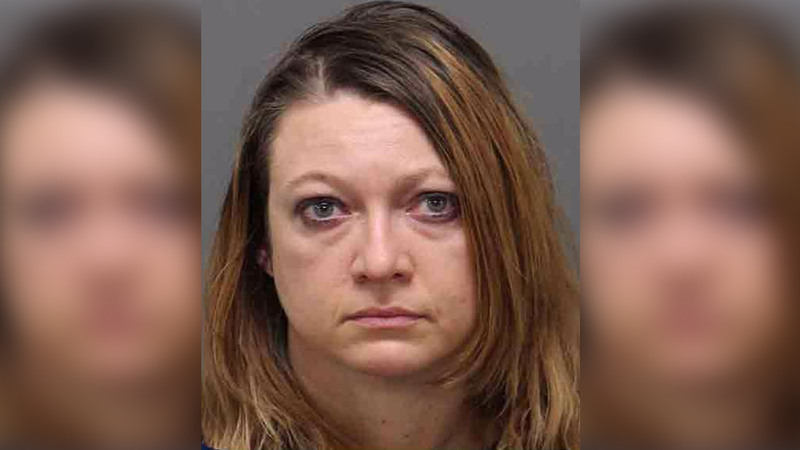 CARY, North Carolina -- A mother has been arrested after being accused of leaving her 10-year-old son outside so she could attend a Christmas party in North Carolina. Police said 43-year-old Susan Dowless locked her son out of their home in freezing temperatures Monday. Records show Dowless allegedly didn't give her child adequate clothing, nourishment, or supervision while she and other relatives went to a party for almost four hours. While temperatures hovered around 38 degrees, officers said the boy suffered no ill effects from the exposure. Dowless was charged with misdemeanor child abuse and booked under a $5,000 bond.